Cryolipolysis is the revolutionary ‘fat-freezing’ technique that is a favourite among celebrities. This fabulous, non-surgical procedure is the perfect alternative to body fat invasive procedures like Liposuction and involves no anaesthetic, scarring or risks involved with surgery. Cyrolipolysis is used primarily to treat problem areas of fat that are difficult to remove through diet or exercise. These unwanted pockets of fat around the body can be effectively targeted with this fat freezing procedure to help you lose weight and tone up. Cryolipolysis fat freezing involves your practitioner placing the Cryolipolysis device onto your chosen area of treatment (e.g lower back or love handles). Once applied, the fat cells are exposed to a precise cooling below body temperature. Fat cells have a weak structure, and therefore cannot survive at these temperatures. They die and leave the body through the lymphatic system, which works to remove toxins. This process is known as apoptosis which means elimination of cells without releasing harmful substances into the surrounding area. 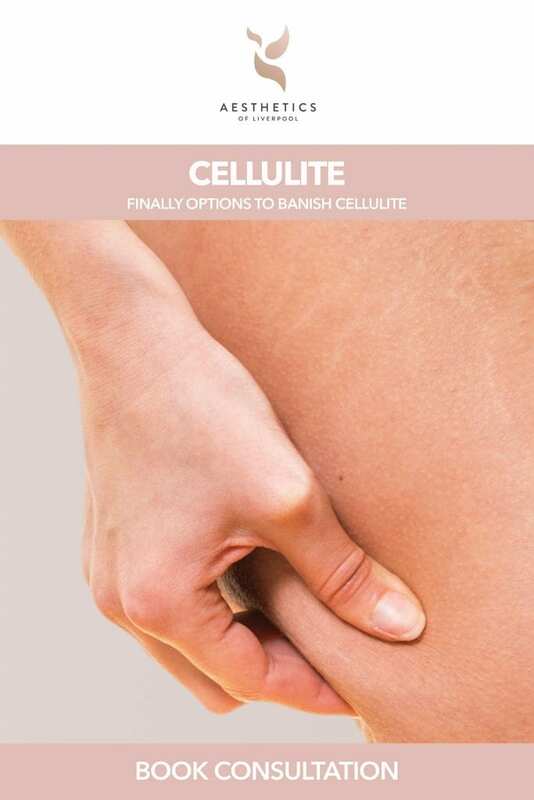 The damaged cells are naturally cleaned away by the body which stimulates a natural fat removal process that continues several months after the procedure. In a survey carried out in 2015 by YouGov, it was revealed that more than a third of people in the UK are unhappy with their body weight and image. It’s no surprise that fat that gathers on our problem areas can cause feelings of low self-esteem and self-consciousness. Cryolipolysis and fat freezing will target fat to reduce it, giving you a healthier and more toned appearance. Cryolipolysis is ideal for areas where weight loss is hard to achieve through lifestyle alone, for instance, the chin, stomach, love handles and back. Cryolipolysis provides incredible visible results which continue to improve in the months after the treatment. Between 20% – 40% of the fat cells in the treated area die in a natural way and the body flushes these cells out over a period of several months. Great results from Cryolipolysis become visible 8-12 weeks after treatments but will continue to improve for up to 6 months. Is Cyrolipolysis right for me? Are you troubled by stubborn pockets of body fat that just won’t tone up, no matter how hard you diet or exercise? Then yes, cryolipolysis is right for you. Fat freezing works to target problem areas for people who are concerned about stubborn pockets of fat. 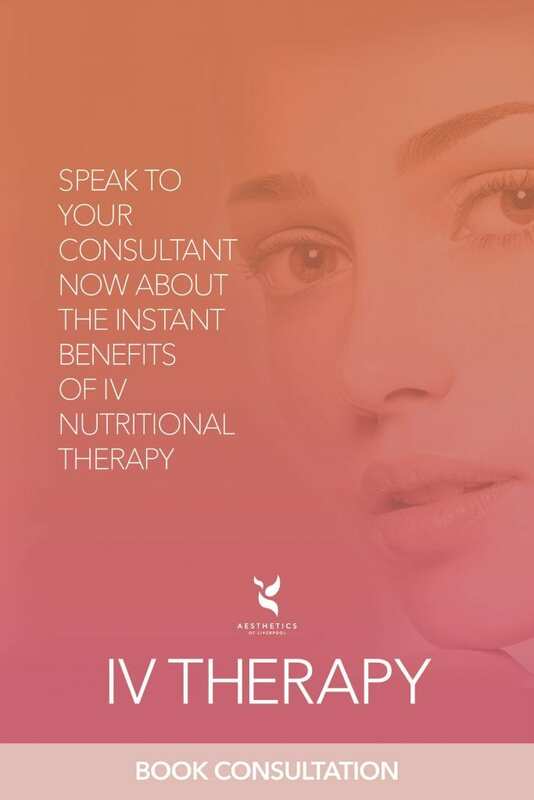 When you have your treatment at our clinic, you will have an initial consultation with an Aesthetics of Liverpool therapist where you can ask any questions and can decide if the procedure is suitable for you. We can also talk you through all of the other treatments we have to provide fat loss here at our Liverpool clinic so you feel confident and happy when making your final decision. During the treatment your Practitioner will place a vacuum suction cup with cooling plates on the chosen treatment area (e.g your abdomen). The fat cells in this area will begin to cool, forcing the cells to crystallize, separate and subsequently die. The shrunken cells then send out a distress signal, which the body responds to by naturally cleaning away the damaged fat cells leaving no trace, whilst not harming the surrounding tissues. This fat removal process effectively continues for several months after treatment. Once the treatment is over, a practitioner will remove the gel pad and massage the now contort layer of fat back into shape so that you can get on with the rest of your day. What happens to the fat cells after treatment? Once the fat cells have been broken down they are dissolved into the body via the lymphatic system, the cells are then flushed from the body using the body’s own natural processes. 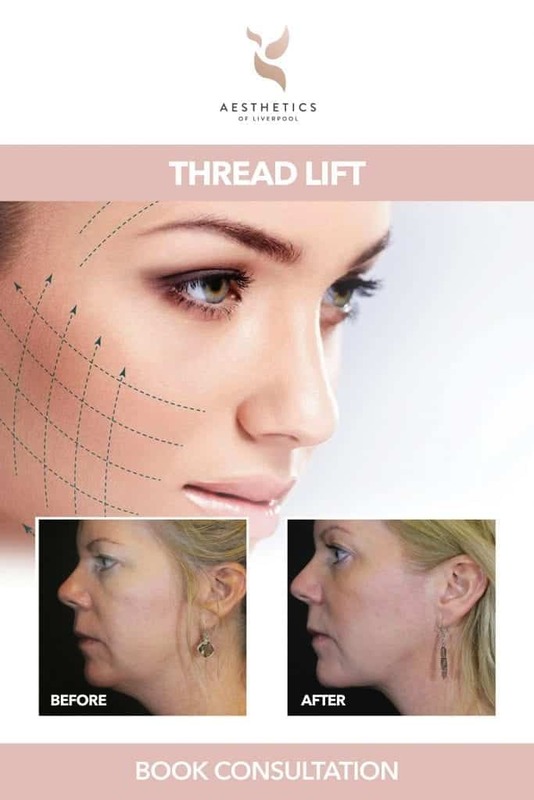 The treatment area will then significantly reduce in size over the several weeks following treatment. Are there any risk or side effects? Unlike body fat invasive procedures such as Liposuction, there are very minimal risks involved. However, as with all procedures there are some side effects and risks associated with Cryolipolysis. All of the above side effects apart form numbness will disappear after a few days. However numbness can last up to 2 months. Some clients experience a mild redness and slight numbness for up to 7 days, but all clients can go straight back to work and experience a full recovery immediately. Most Fat-Freezing treatments take around 1 hour. This makes cryolipolysis a convenient walk in, walk out procedure that could even be done in your lunch hour! We can even treat multiple problem areas on the same day, keeping your clinic time to a minimum. Following a Cryolipolysis treatment there is no downtime or recovery period and clients can usually resume their day to day activities immediately. Clients can experience some redness along with a cold or numb sensation on the treated area, these sensations can last up to 8 weeks. Swelling and bruising within the treatment area is also common. No supplements or diet plan are required for this form of treatment. However Cryolipolysis is not an alternative to a healthy balanced lifestyle. By combining Cryolipolysis with a healthy diet and exercise you will enhance treatment results. We would also advice increasing your water intake to ensure you are drinking 2 litres of water a day and avoid caffeine to support your bodies natural processes.